Blessed with a compassionate heart and a strong desire for helping others, Michelle Johnson founded Essential-E Therapeutic Massage & Bodywork. Michelle specializes in a variety of therapies, including clinical, prenatal and infant massage instruction. 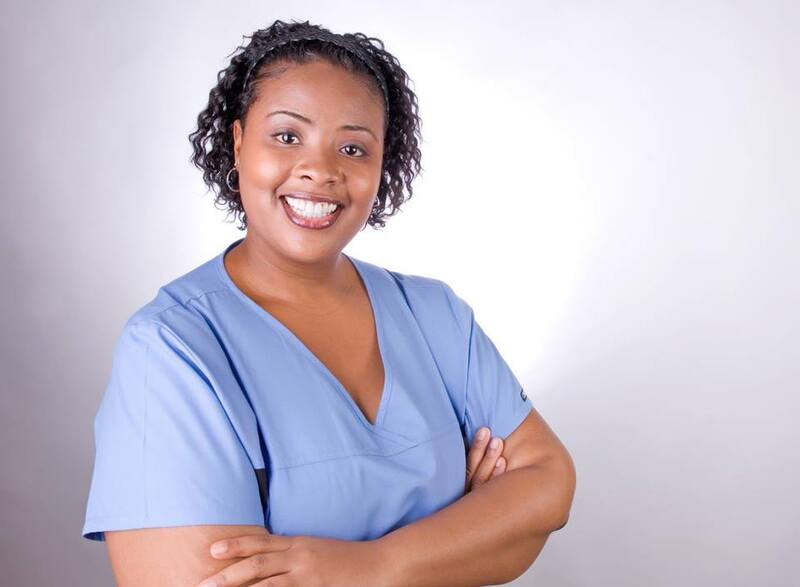 She partnered with Children’s Memorial Hospital to provide a ten-minute chair massage program for inpatient nurses. This “Caring for the Caregiver” program provides nurses with a quick respite as well as recharged physical, spiritual and emotional wellbeing. After struggling on her own for nearly a year, in August 2007 Michelle came to SCORE for assistance in growing her business. Her counselor was (and still is) Marge Schneider. With Marge’s help, Michelle was able to develop a business plan and a marketing strategy which included the creation of brochures and sales proposals and presentations.